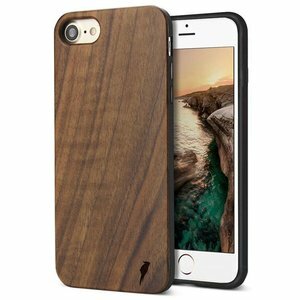 Looking for a strong iPhone 6 plus case that is both unique and stylish? The Talisman meets all your wishes! 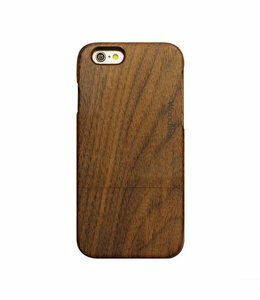 This case consists of one piece wood with rubber sides. The phone case is easily attached to your smartphone.